The 1/2 Remaster still comes out this year. I'll be picking that one up for sure. I loved Shenmue when it came out on the DC. However, I replayed it within the last 2 years, and it just did not hold up for me. I wish I had left it alone, because it ruined the fond memories I had of the game. 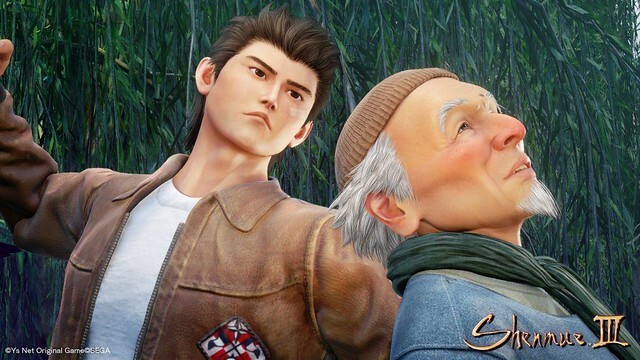 Additionally, that picture looks like Ryo is about to smash that old dude in the head.